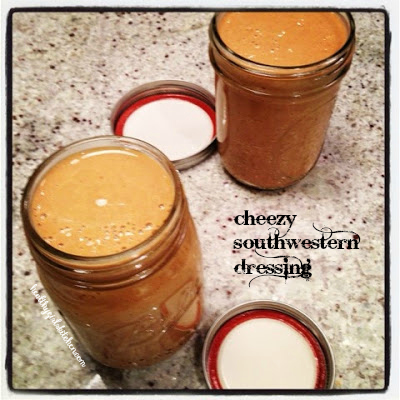 I have found that if I do a lot of cooking on weekend mornings, that I still have some time in my weekday evenings to try out an additional recipe from the Eat to Live Cookbook. It is for that reason that last week I was able to pull off one additional cooking session of Cremini Ratatouille. This dish was a necessary addition to our food for the week and made for a really nice sit down dinner with my family on Friday evening. I served it with cabbage soup given to me by a girlfriend, a big salad with the dressing leftover from this salad (which has been a HUGE hit with my girlfriends) and a pot of whole wheat linguine with no-salt pasta sauce (so there was something on the table for the little kids). 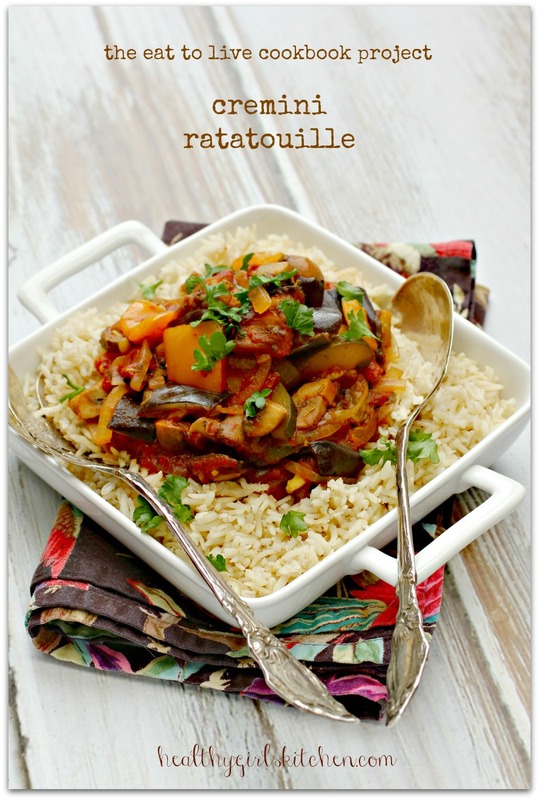 Related Post "The Eat to Live Cookbook Project: Cremini Ratatouille"